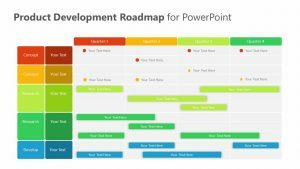 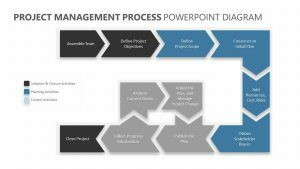 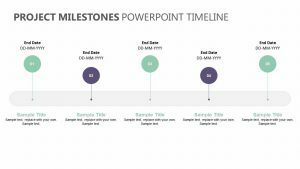 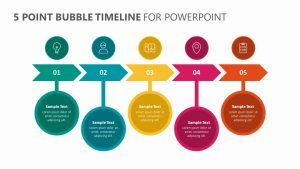 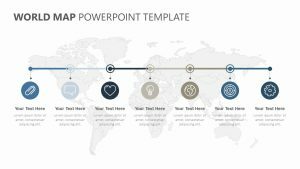 Keep the entire project team on the same page with the Project Status PowerPoint Timeline. 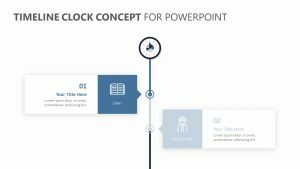 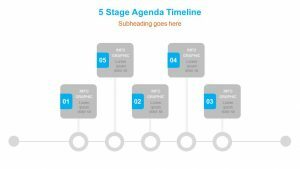 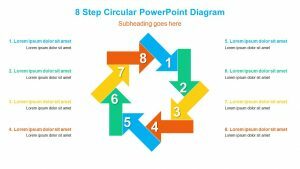 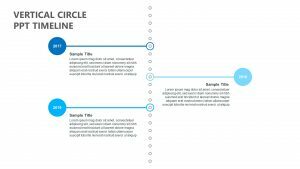 This eight-slide series makes it easy to outline how the stages of a project will proceed and is ideal for any plan that will take place through seven units of time like 7 weeks or 7 months. 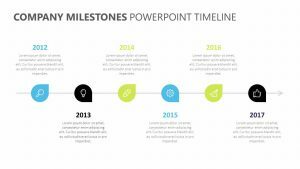 On the first slide, you can show a brief overview of each stage, allowing everyone to see how the project will progress. 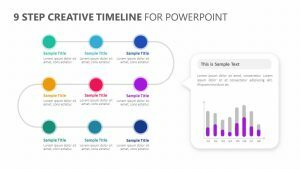 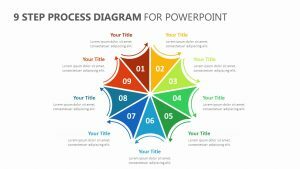 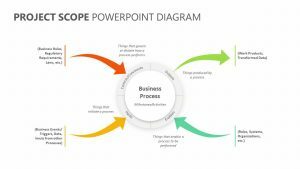 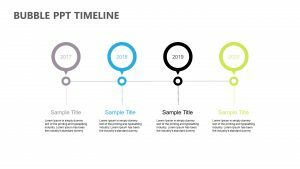 Then, dig into detail with each subsequent slide that uses the same colors as the overview to provide more information about each phase of the project. 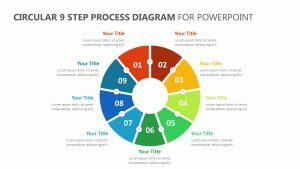 Download now and you can begin editing right away.